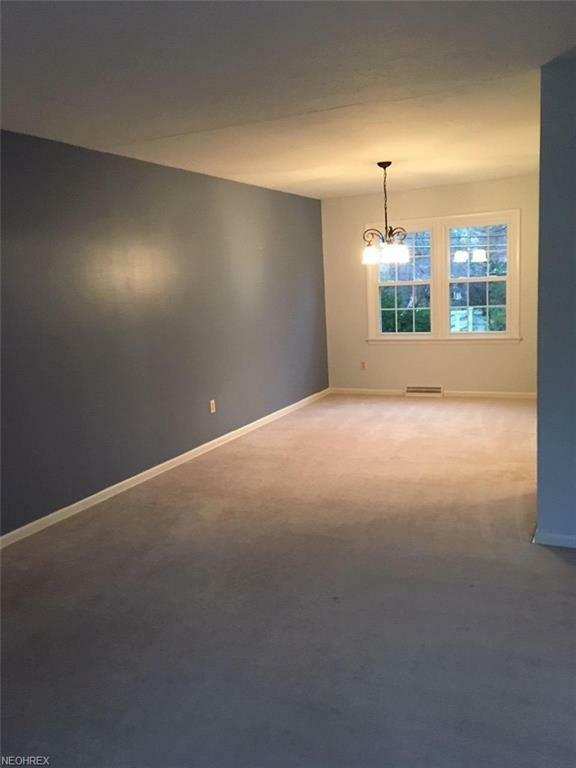 Located on a corner lot with very nicely spaced rooms. 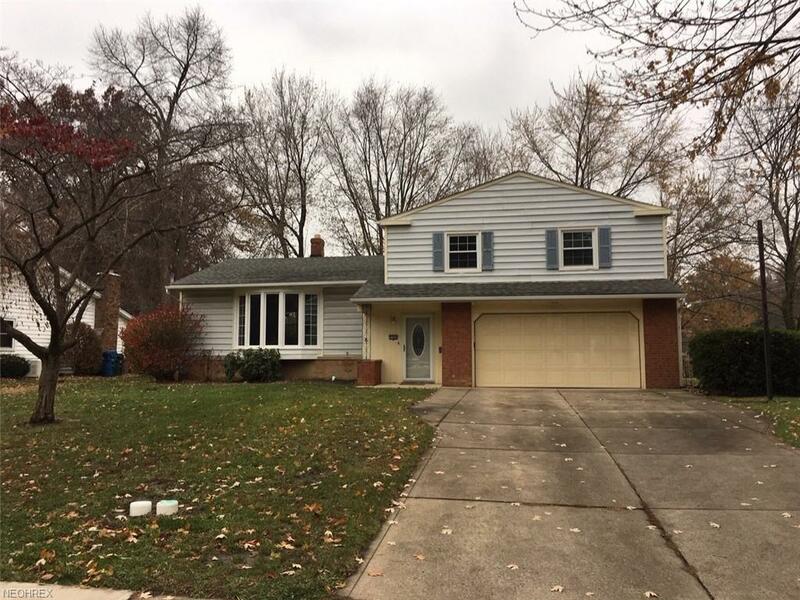 Baths has been updated and hardwood floors under all carpeted areas except family room. 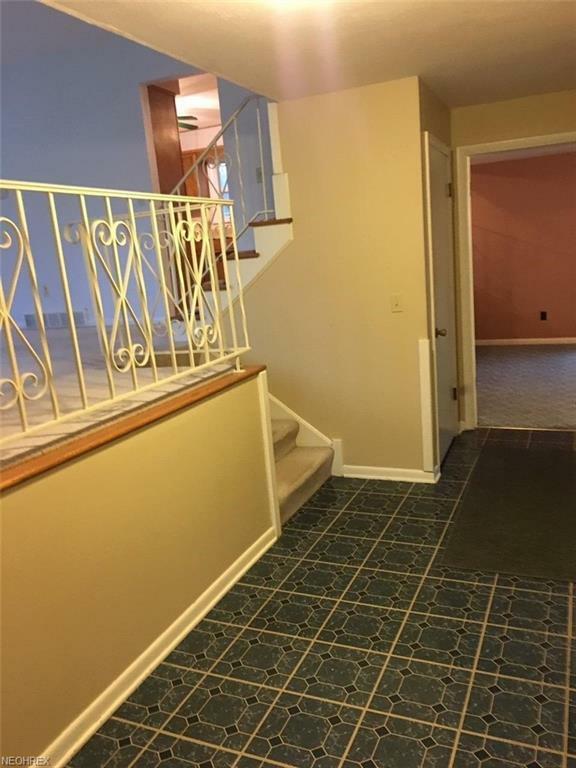 Basement access off foyer and across from garage service door. Some updates needed but a great house in a great area close to schools. 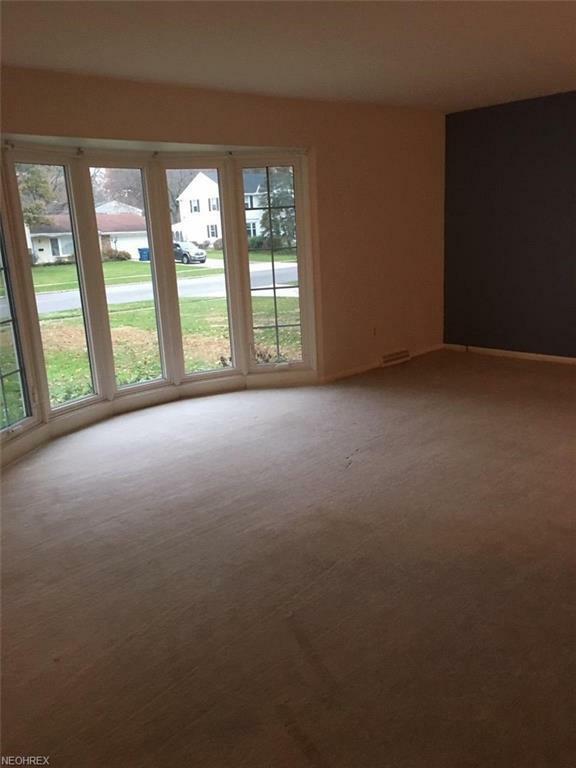 Easy access to Lake Road and not far from Route 90. Show and Sell.....looking for offers.